Let's bid farewell to winter and welcome, for most of us, the most beautiful season of the year – spring! With beautiful sunsets, a stroll along Stradun and the city walls, enjoy beautiful days filled with rich musical, cultural and gastronomic events throughout the month of April. During the Easter holidays, traditionally hand painted Easter eggs will be distributed along the main street of Stradun by girls in traditional costumes. This Spring, enjoy the tasty delicacies of the region in Dubrovnik restaurants during the Spring Gourmet Week, the klapa multipart singing group festival ˝Aklapela˝ which will be held from April 6th to 8th, and the musical programs from the Dubrovnik Symphony Orchestra’s ˝Dubrovnik Musical Spring˝ cycle. Take a walk around Dubrovnik or go on a day trip to Lokrum Island, the Elafite islands or to the nearby Neretva river valley, try the juicy oysters and wines offered at the ˝Dubrovnik Festiwine˝ festival, and on April 28th and 29th everyone on the main street of Stradun can support the runners participating in the traditional charitable Dubrovnik Half Marathon. 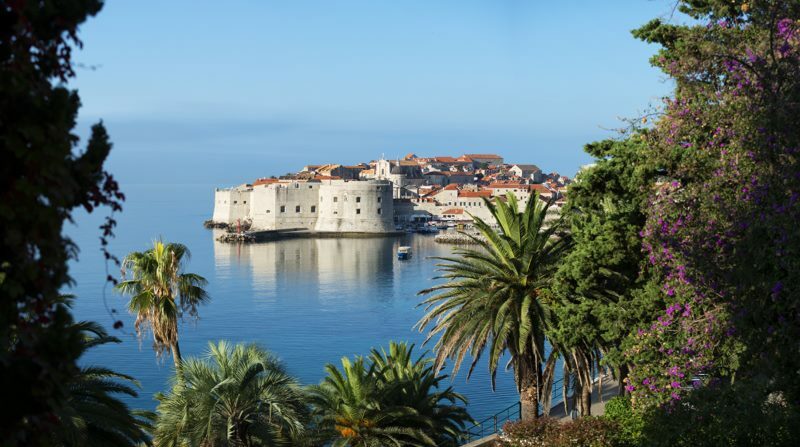 Welcome to Dubrovnik and happy Easter!